Hello everyone, today a layout that I made just for fun. 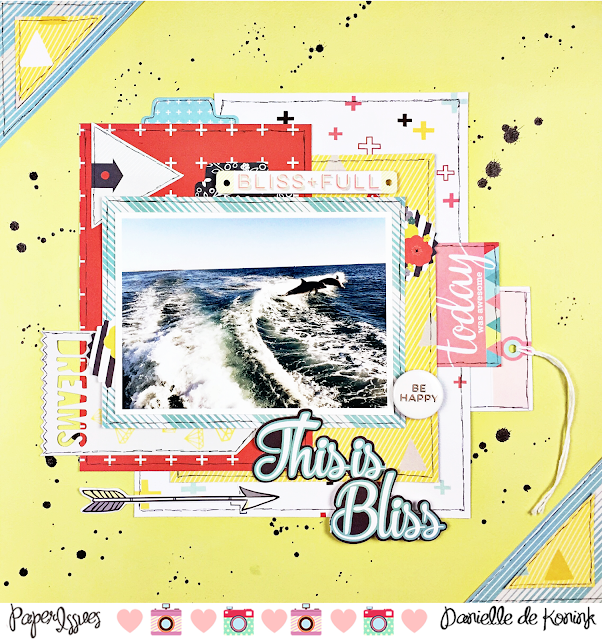 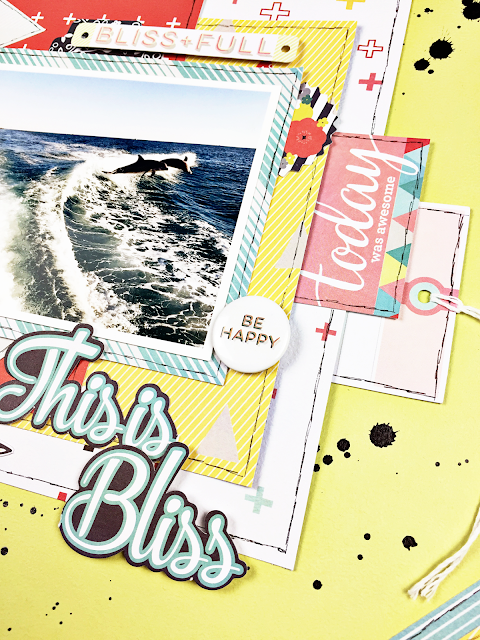 I used up my last pieces of paper from the Fancy Pants Designs Happy Place collection, which is also a little sad as I love, love, love this collection! 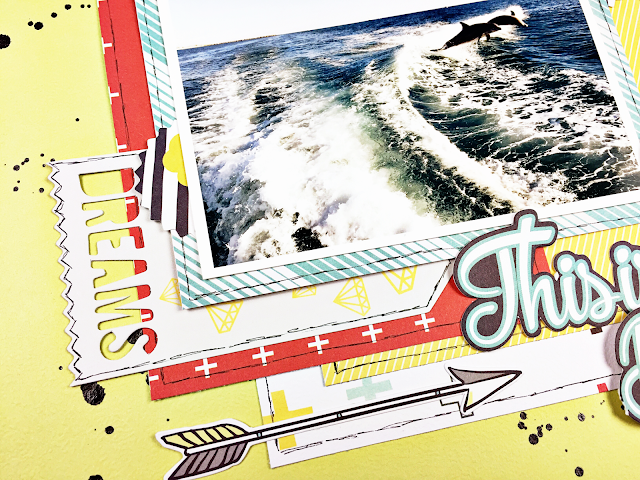 The fun and bright colors were a perfect fit to this picture, taken during my September travels. 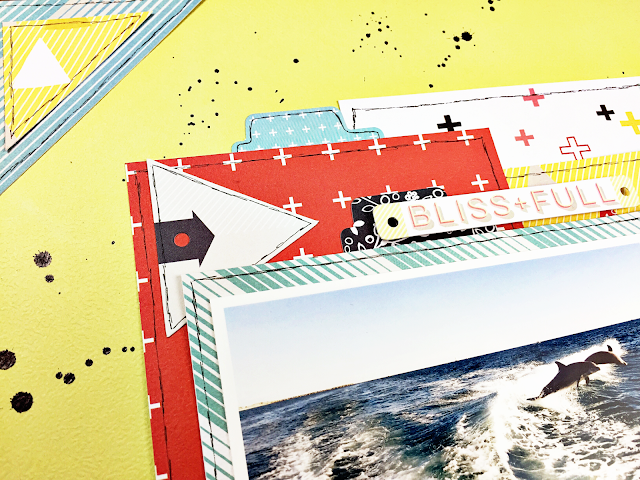 There are so many new products in the Paper Issues store, hurry to pick up your fave collections as they fly out fast. 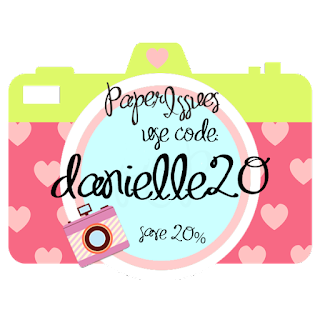 Don't forget to use code DANIELLE20 for 20% off of all your shopping sprees!